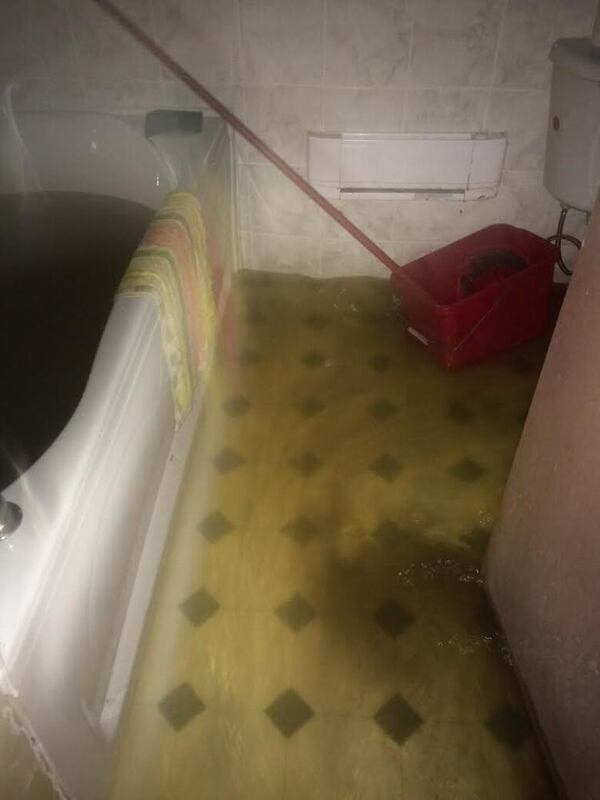 John Grant is dealing with sewage backup in his house after heavy rains for the second time this year. 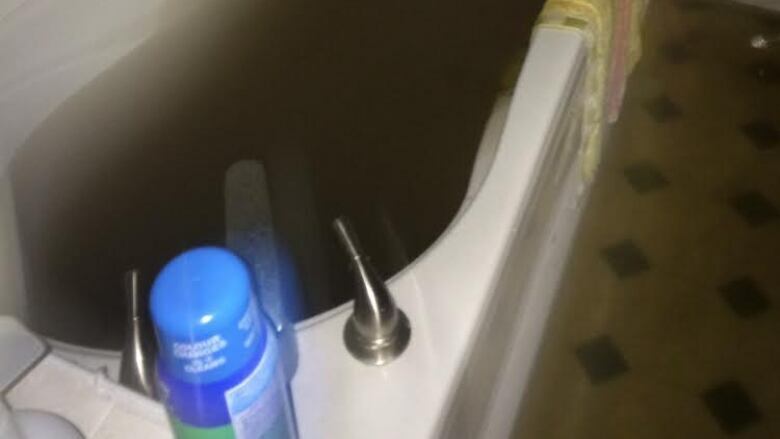 A Rocky Harbour man has been forced out of his home by a sewage backup for the second time this year. 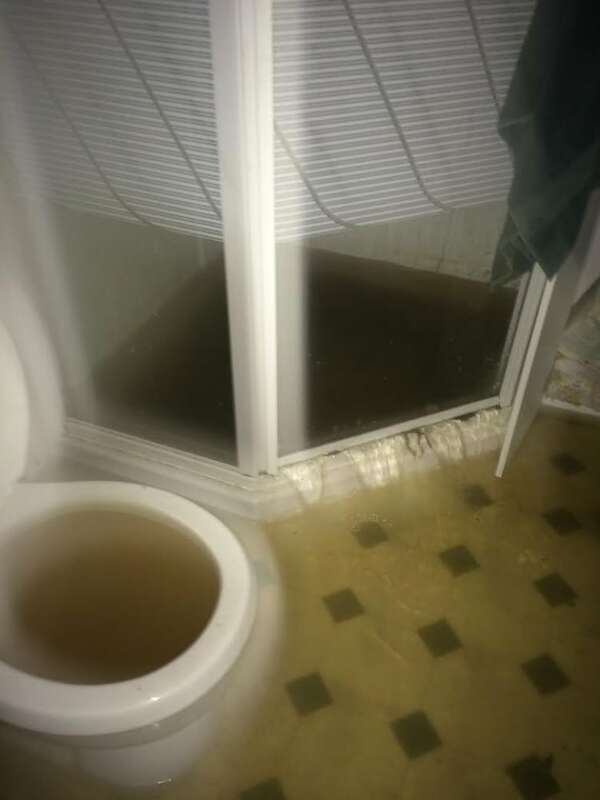 Heavy rains in Rocky Harbour pushed more water back into his house when the sewer station on Pond Road was shut down, sending sewage up through his toilet, shower and bathtub, John Grant told The Corner Brook Morning Show Friday. "Everything that was in that pipeline came back with it. It went through the entire house again," Grant said. He was already dealing with mould and dampness after heavy rain and warm temperatures in January caused the same thing to happen. The new flooding has brought debris still left from January up from his floorboards and carpet, he said. "I was just in there trying to make a cup of tea, and there's just pools of water all over the place. You can't breathe in there anymore," said Grant, who slept in his car Thursday night. "It's unlivable. There's no way I can live in that house anymore, short of tearing it down and rebuilding it." When the most recent flooding happened, Grant was still trying to receive some kind of compensation or help to deal with the damage from the one in January. "Unfortunately, when the insurance industry looks at it, as long as the water came back through the sewer it's a sewer backup, no matter what caused it," he said. A clause to cover such damage has since been added, but it doesn't cover what was already done, he said. Grant says he hasn't gotten far with government officials either. When his home flooded again yesterday he called every elected official he could think of but so far he has only heard back from a representative of Premier Dwight Ball, he said. The Newfoundland and Labrador Housing Corporation agreed to subsidize a one-bedroom apartment but he wasn't able to find anything for the summer because it's the tourist season, Grant said. That also means he doesn't have the option of simply paying out of pocket to rent a room, because everything is booked — which means sleeping in his car again tonight, he says. Grant got word late Friday morning that the Canadian Red Cross office in Corner Brook has offered to pay for three nights at a cabin in nearby Wiltondale, south of Rocky Harbour, as a temporary accommodation. Grant said staff at the organization have been following his story since the last sewage flood and offered to help. While he is appreciative of that help, Grant said, it's still a dire situation — the house and nearly everything inside it is unsalvageable. "I walked through this morning, looked at the pictures on the wall, the guitars and that, trying not to breathe because I'd choke," he said. "There's no way to describe it." With files from The Corner Brook Morning Show.